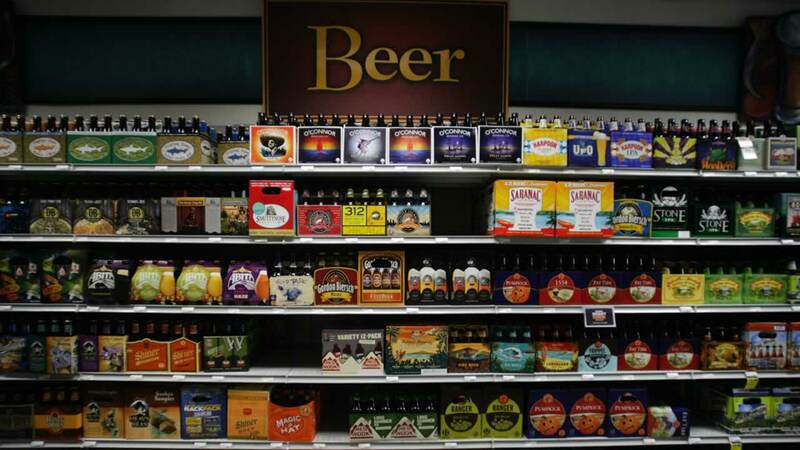 PORTOLA VALLEY, Calif. (KGO) -- There's a push in California to lower the drinking age to 18. The Secretary of State's Office has cleared the way for Portola Valley resident Terry Lynn to begin collecting signatures for a possible ballot measure. If passed, California could lose federal highway funding under the National Minimum Drinking Age Act of 1984.